The UK faces “unavoidable” checks at the Northern Irish border if it decides to leave the EU’s single market and customs union, the European Union’s chief Brexit negotiator warned on Friday (9 February), after the latest round of talks on the UK’s withdrawal from the bloc. Addressing reporters at a press conference, following a week of talks in London and Brussels, Michel Barnier insisted that “any solution (to avoid a hard border) must be precise, clear and unambiguous”. “It is important to tell the truth. A UK departure from the single market and customs union would make border-checks unavoidable,” he said. The question of the border between Northern Ireland and the Republic remains one of the most vexed questions in the Brexit process, with both sides anxious not to break the terms of the Good Friday Agreement, a peace deal struck between London, Dublin and Belfast in 1998. 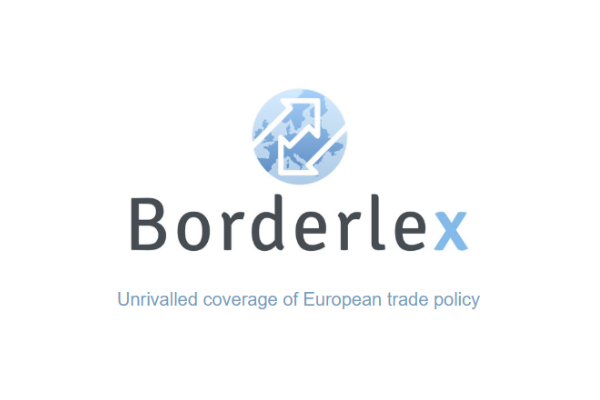 “If the UK sticks to its position of leaving the single market and the customs union…we will do all that we can to ensure that there is no hard border in Ireland,” said Barnier. 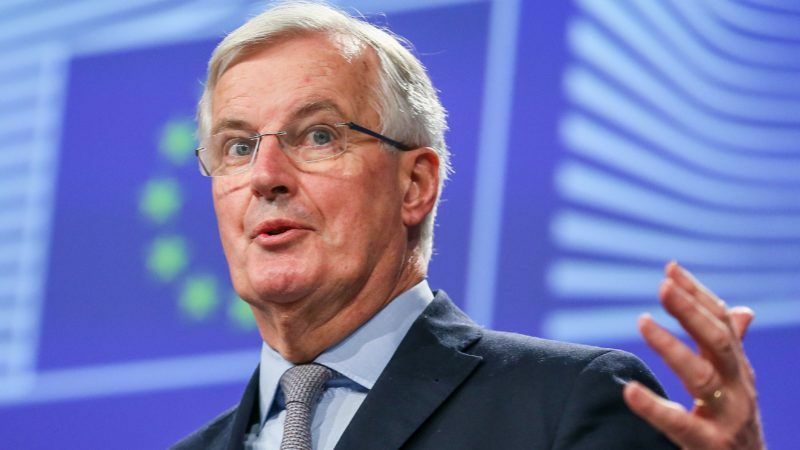 The talks between senior EU and UK officials are the first significant negotiations since the agreement of a Joint Report in December, which laid the basis for a pact on a €39 billion divorce settlement and a transition period during which the UK will retain access to the single market. On Thursday evening, Brexit Secretary David Davis accused the EU of showing ‘bad faith’ over a proposal which suggested that the EU could impose sanctions on the UK during the transition if it breached or failed to implement EU rules. “We want to do this in a serious and effective way,” he added. Two meetings of Theresa May’s ‘Brexit cabinet’ of ten senior ministers broke up on Thursday without a final agreement on what the government’s negotiating position will be when talks on post-Brexit relations begin. Davis wants the transition period, which is expected to last for between 21 and 24 months, to be concluded ahead of a European Council summit on 22 March. Chief among these are the UK’s intention not to extend a deal on citizens’ rights to EU nationals who arrive during the transition period. The May government also wants a right of objection to any new EU rules or laws that would enter into force after the transition period, and to have the right to opt-in to EU policies on justice and home affairs. That warning, which if fulfilled would lead to the UK losing access to the single market after March 2019, prompted an immediate slide in sterling’s value against the euro and dollar. Rules are made to be broken ! It is only countries like Britain that follow the rules implicitly , one of the reasons for Brexit . Rules can be bent , there are countries like Italy that fail to enforce the rules . As I see it Check points between north and south Ireland can be built , but not necessarily manned .